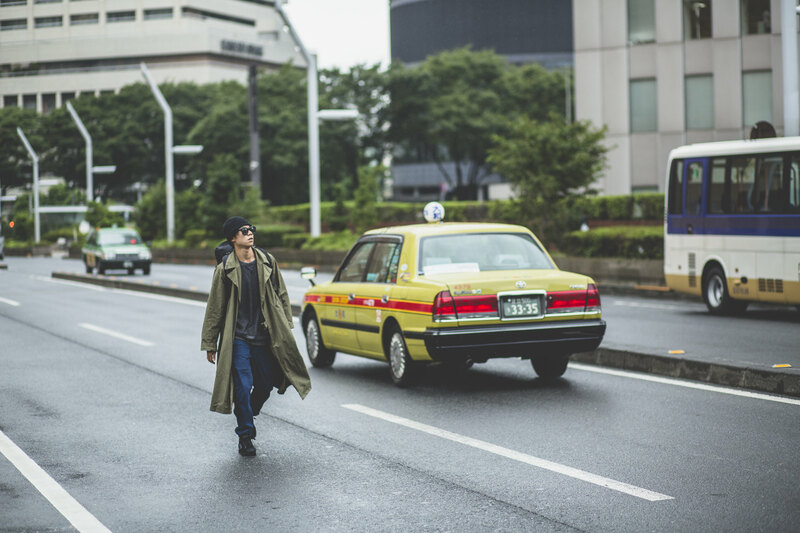 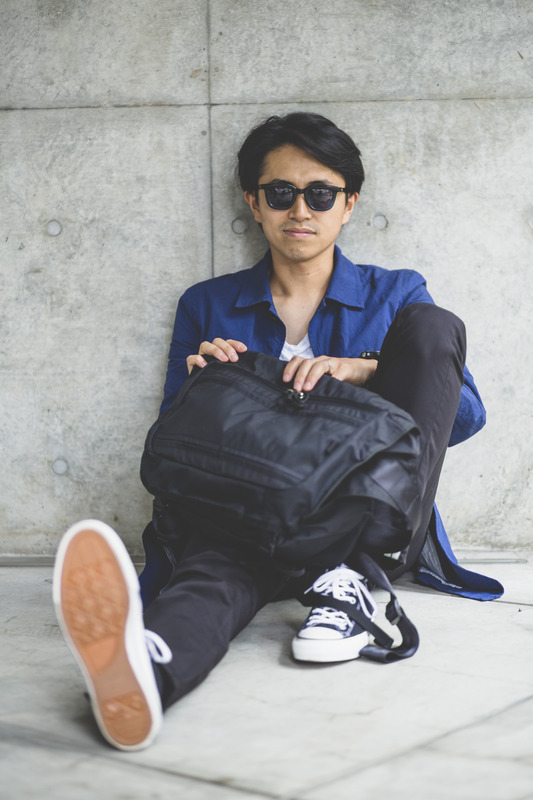 I shot the lookbook of the new BRFG Capsule Collection of Briefing Bags, in Tokyo. 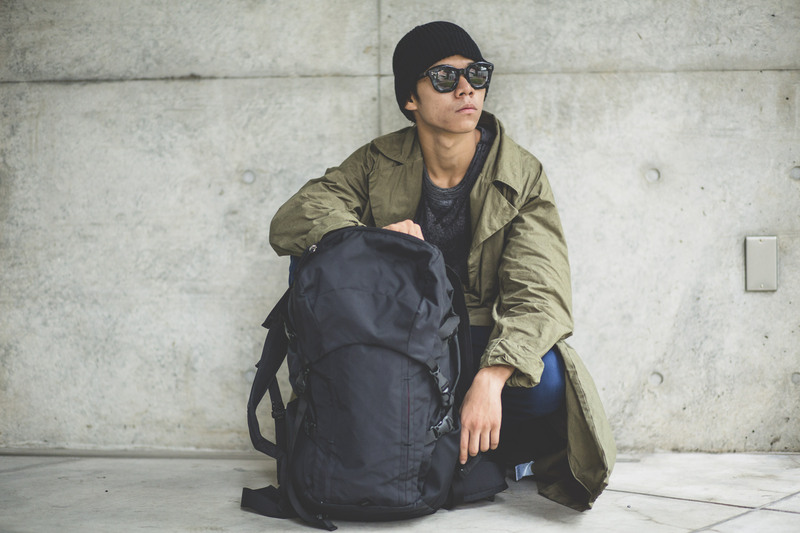 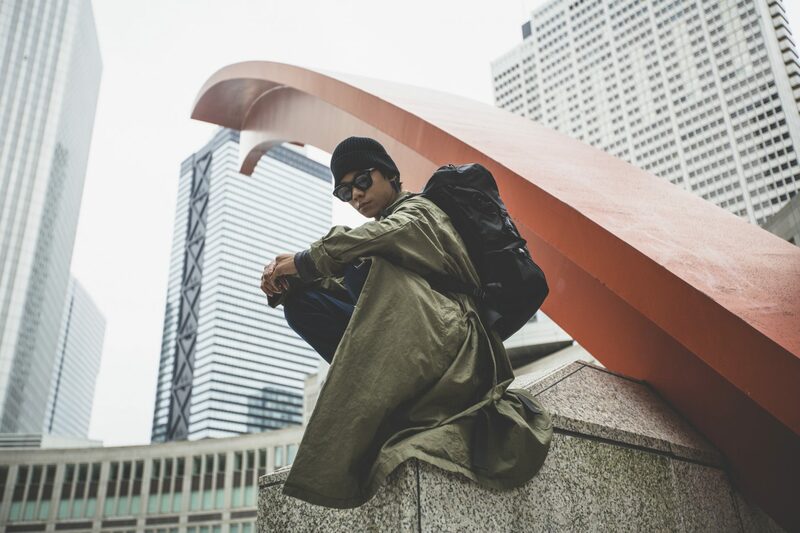 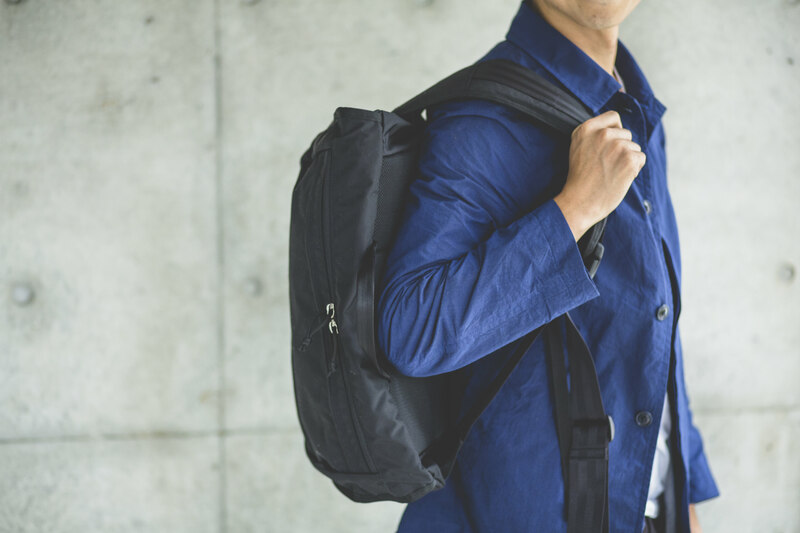 The military inspired bags are designed to be rugged yet streamlined for city life. 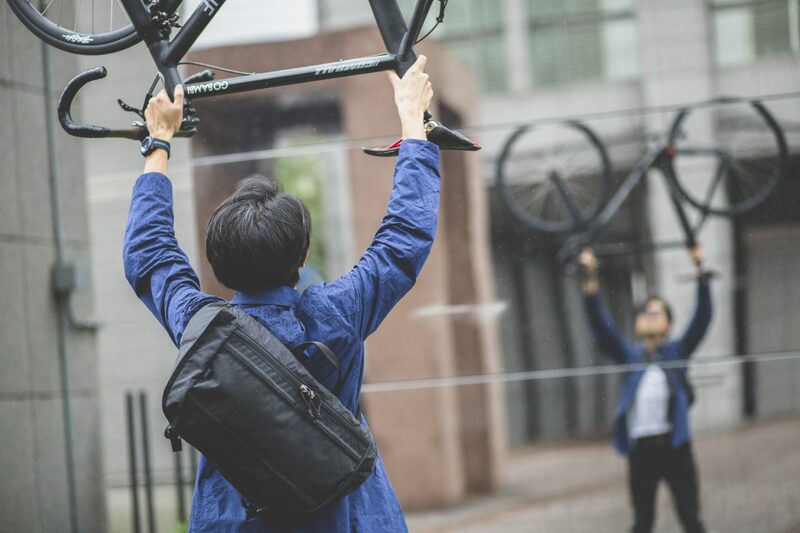 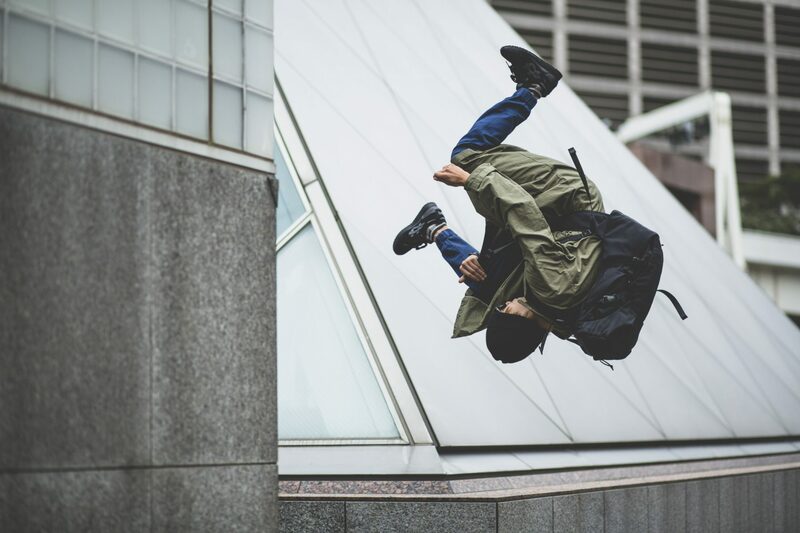 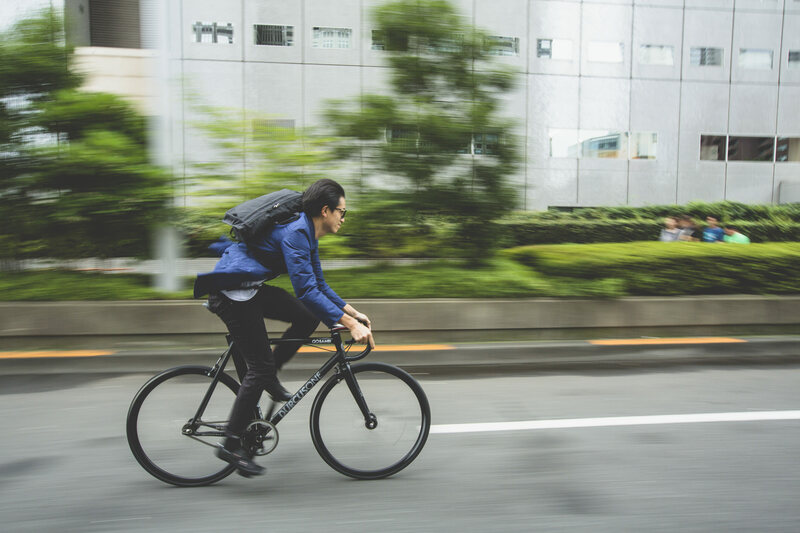 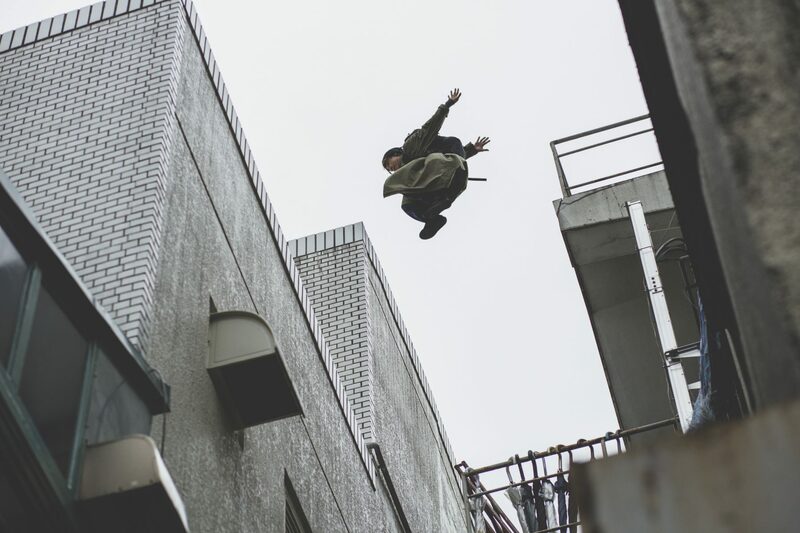 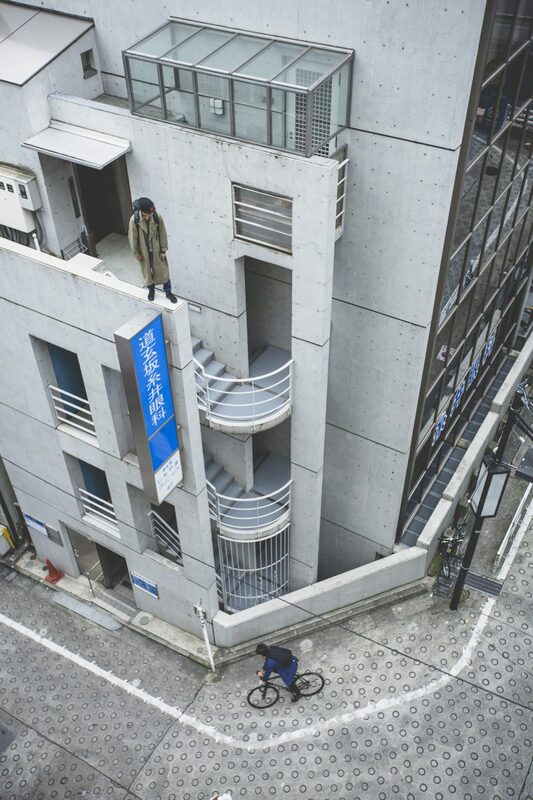 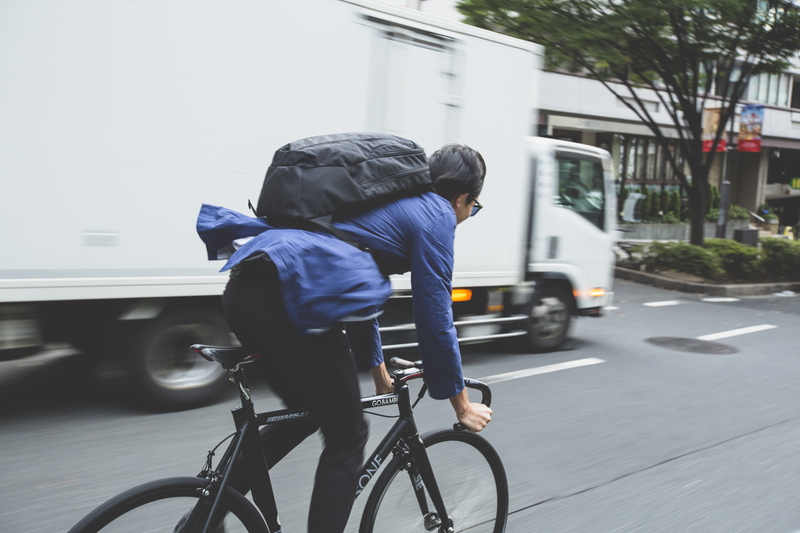 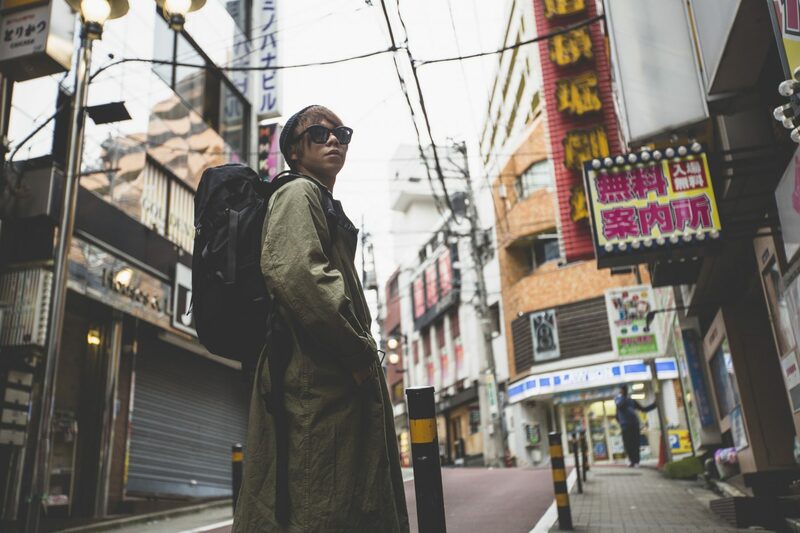 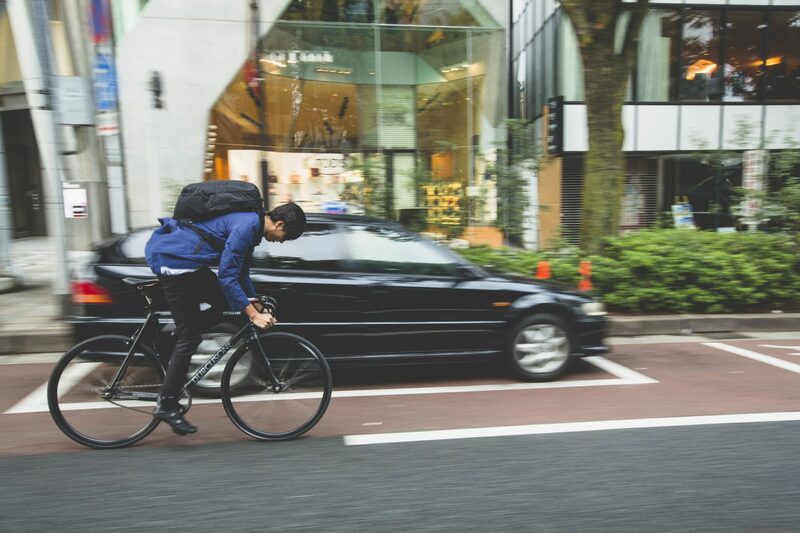 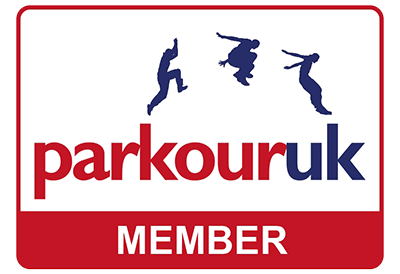 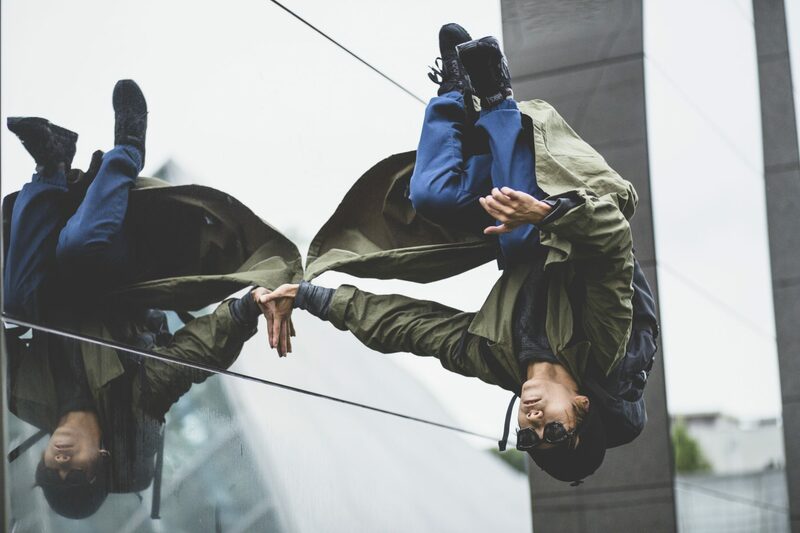 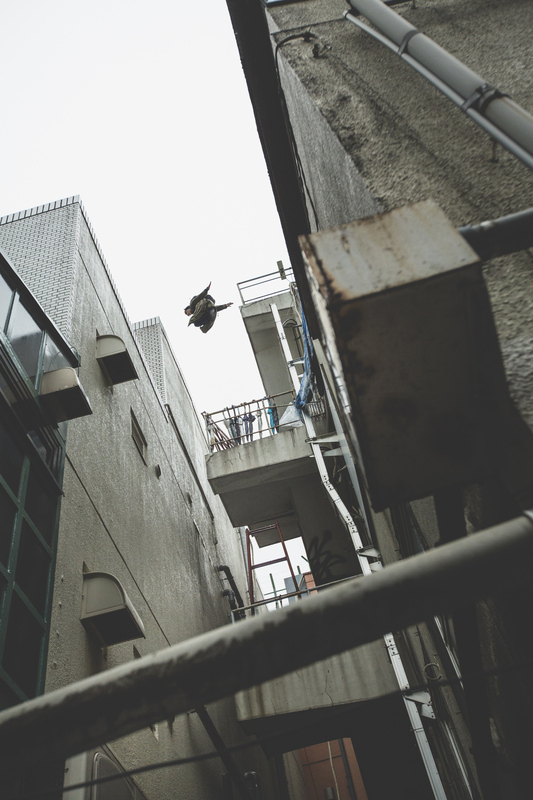 I worked with Bambi and Ten, a Tokyo bike messenger and a Parkour athlete. 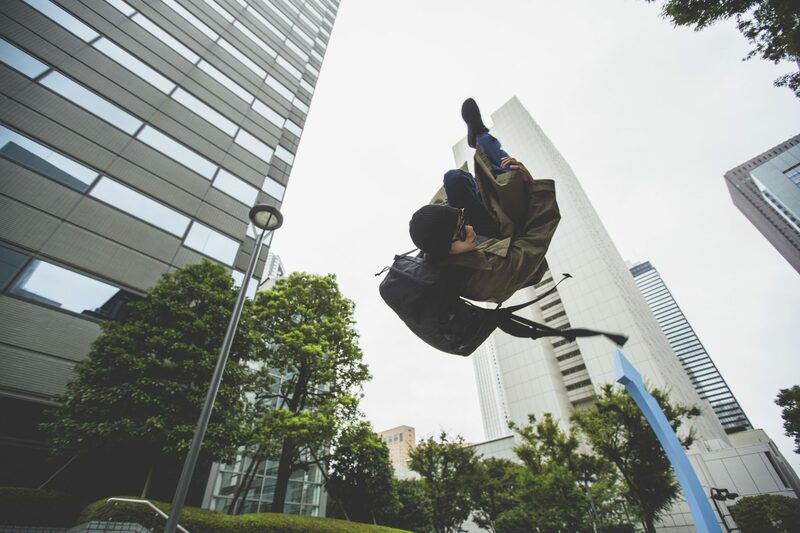 I chose to shoot early morning in Shinjuku to get a clean, urban look to the locations, finally processing the images in a soft filmic way to best show the detail of the black bags.